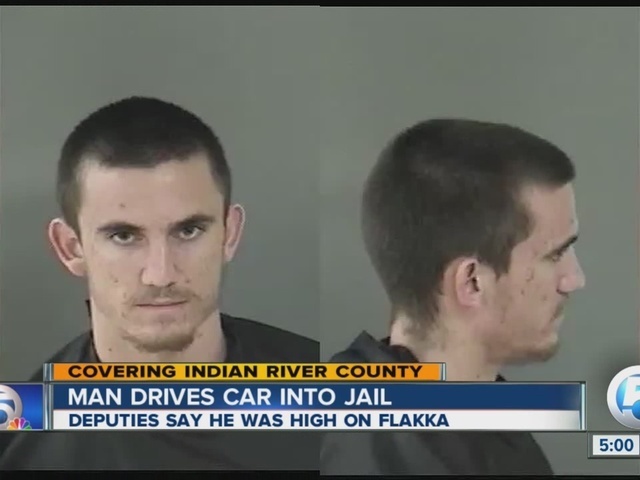 A deputy narrowly escaped injury when a man high on flakka crashed his car into a building at the Indian River County Jail, according to the sheriff’s office. 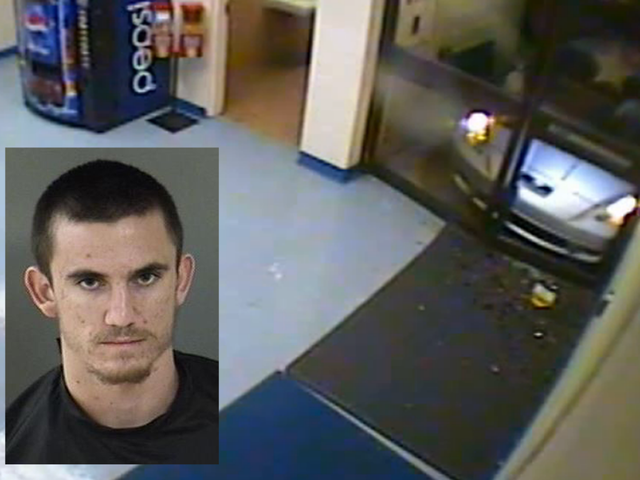 Glass shattered when 24-year-old Patrick Rempe rammed his Toyota in to the front doors of Building C overnight, the sheriff’s office said. 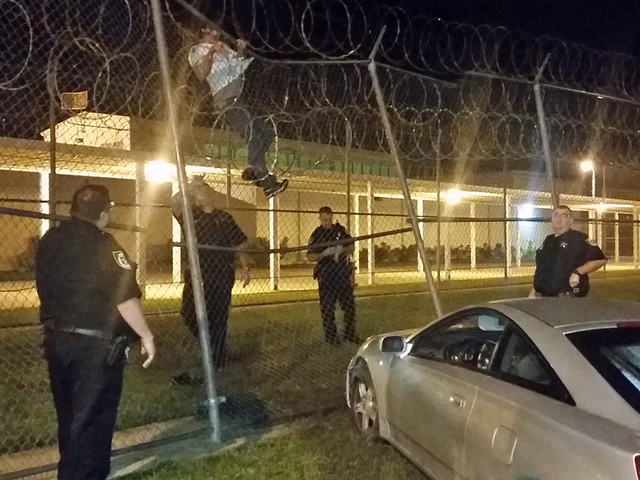 According to investigators, Rempe then smashed into a fence outside of building E, climbed the fence and got stuck in the razor wire. 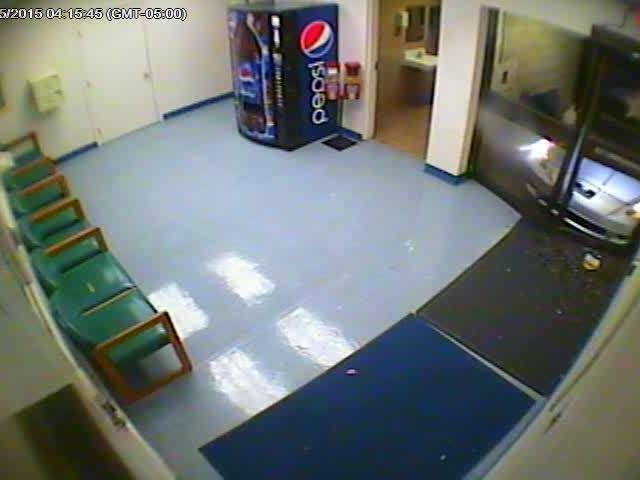 They say as he was removed for treatment he spit on a deputy. Deputies say Rempe later admitted that he was high on flakka and just wanted to visit friends who were in the jail. "This is what drugs do to you. Flakka is poisoning our youth. Fortunately, none of our deputies were injured and our facility wasn't compromised," Indian River County Sheriff Deryl Loar said in a news release. Rempe faces several charges including aggravated assault on a law enforcement officer, battery on a law enforcement officer, three counts of felony criminal mischief, leaving the scene of a crash with property damage and driving under the influence.